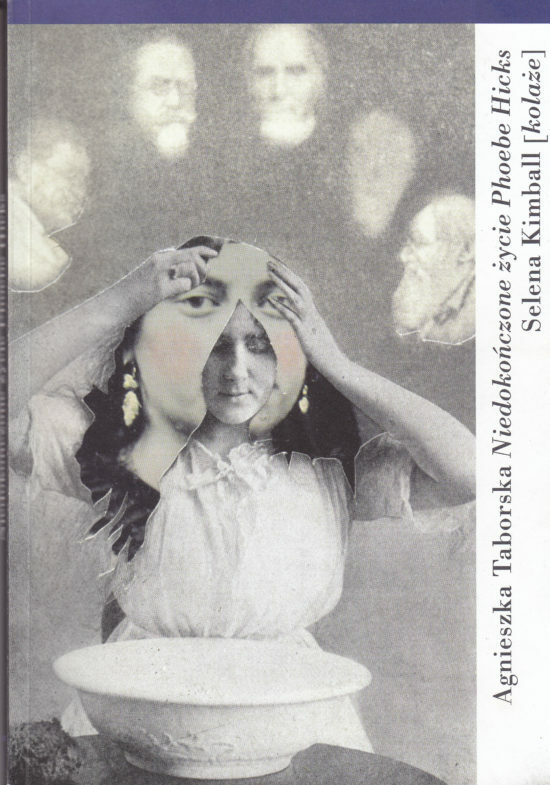 Excerpts from Agnieszka Taborska’s (Senior Lecturer, History of Art + Visual Culture) book The Unfinished Life of Phoebe Hicks appeared in UK based newspaper The Guardian. The fictional story of Phoebe Hicks is as much about the inspired star of spiritualist séances, as it is about the place in which the action unfolds, namely nineteenth-century Providence. Taborska consistently steers a middle course between rationality and the creation of a deception, between humor and erudition.